Former UCLA basketball player Billy Knight was found dead just before 3 a.m. Sunday morning on a Phoenix roadway two days after he posted a suicidal video on YouTube. In the video titled "I am Sorry Lord," Knight voices regrets over his "life of sin" and revealed he hears voices in his head. He mentioned that mental illness is real and asked people going through that to seek for help. He also said he grew up being a religious person but has now lost his way. He then begged God to forgive him for what he was about to do. "This will probably be my last message on earth," Knight began in the video and ended it in tears. 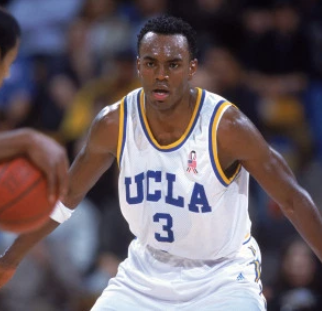 2 days after the video was uploaded, the former Westchester High standout and UCLA swingman was found dead along a road near a construction site. He was 39. No evidence of foul play was suspected, police said. It is believed he committed suicide.